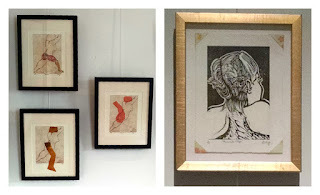 Katie Argyle is an artist working across several mediums including ceramics, painting and printmaking. 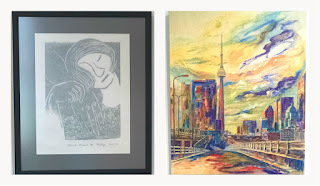 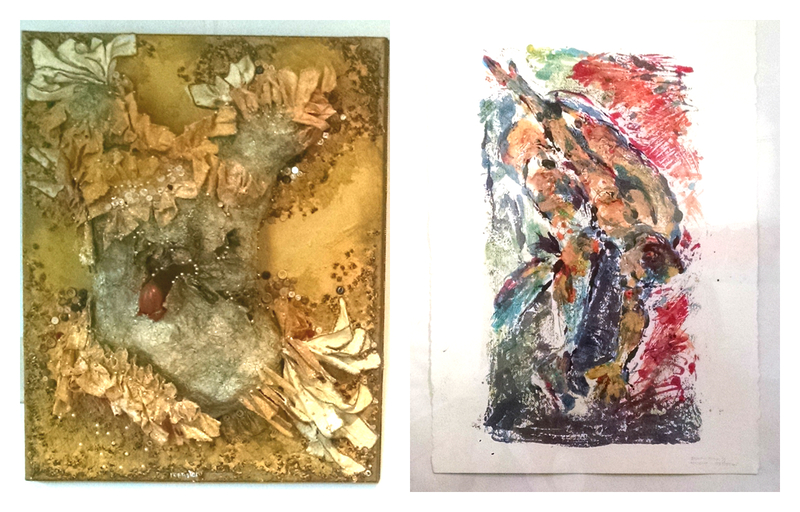 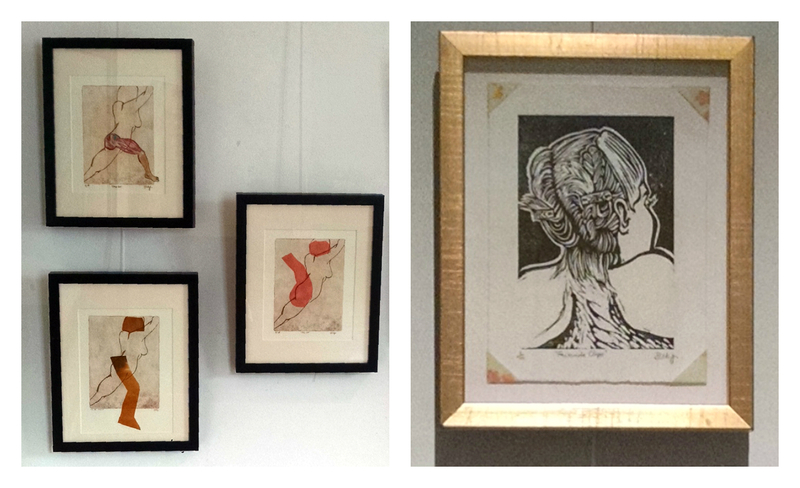 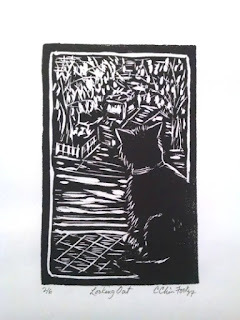 She has a particular fondness for large scale woodblock prints. 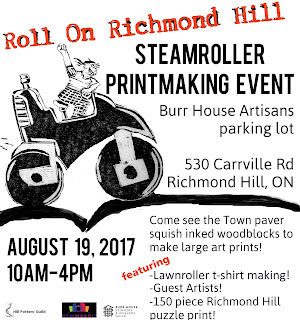 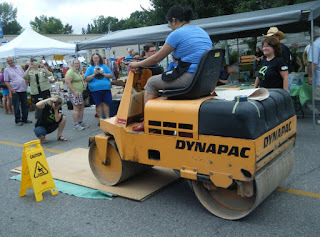 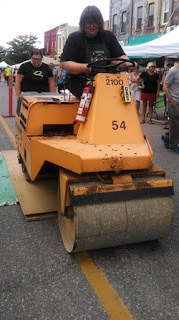 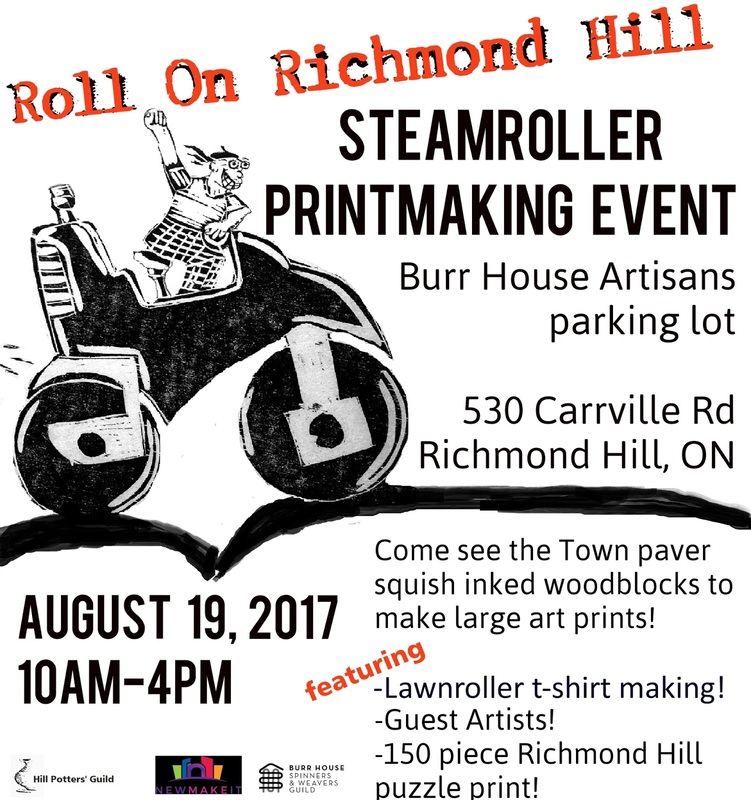 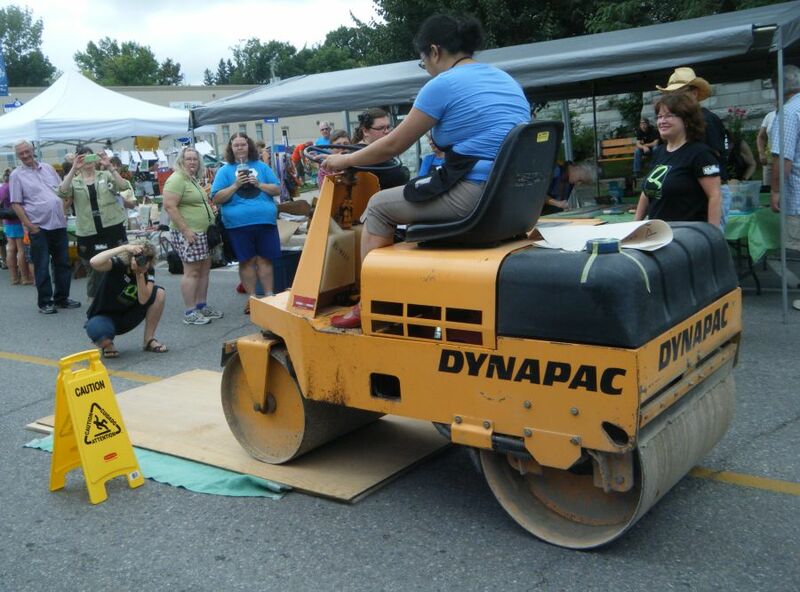 She has participated in two steamroller events and is thrilled to be hosting one in Richmond Hill.